A brilliantly creative little girl, Lauren loves to paint, sing and use her imagination. Her family recognized that something was wrong when the normally energetic girl was becoming less tolerant of activity. Not long after, six-year-old Lauren was diagnosed with stage IV neuroblastoma, a very rare cancer often found on the adrenal glands. 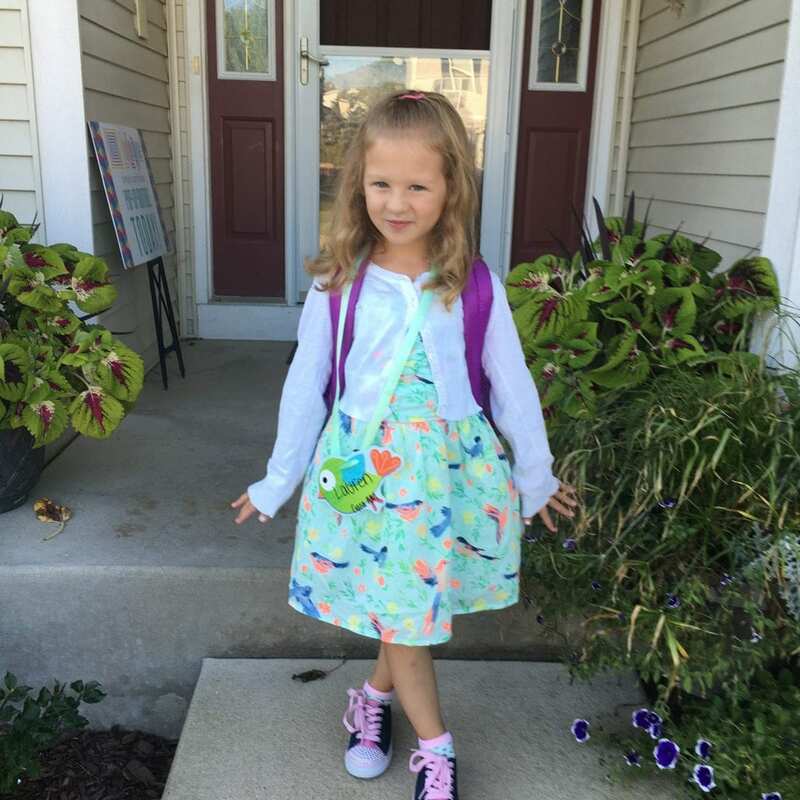 Lauren’s diagnosis has significantly impacted her family’s finances. She recently started an 18-month treatment program at a hospital more than an hour away from home. Her family is trying to make the switch to do some treatments at a closer hospital, but the final decision will depend on insurance. Lauren’s mother, a clinical nurse educator, has had to reduce her hours at work in order to manage Lauren’s appointments and care at home. She has used all of her paid time off and will continue to be unpaid while she looks after her daughter. Lauren’s father, who is a teacher, has already taken several weeks of unpaid leave to stay by his daughter’s side. The drastic loss of income and lengthy hospital commute have taken a toll on the family’s financial stability and added further stress to their situation. Lauren's fighting spirit is an inspiration to us all! Thanks to support from our partners at the Anthony Rizzo Family Foundation, a grant was issued to Lauren’s family. It covered mortgage and car payments and provided the family with a much-needed sense of relief. Lauren’s artistic imagination has motivated her family to create a support group for her fight. She envisions her cancer as a tree growing inside her and says she is working to cut it down and burn the stump. This inspired the name “Lauren’s Lumberjacks.” Creating this symbolic representation of her battle demonstrates how incredible this little girl truly is. Our thoughts are with Lauren and her family as she continues treatment. Click here to help get families like Lauren’s to the other side of cancer.